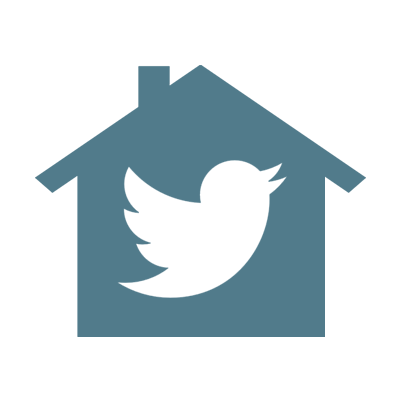 With Spring comes fun days to celebrate. Mother’s Day is one of those fun days. This next Mother’s Day, don’t forget to remember Grandma! But don’t stress about what to get her, because I have some easy Mother’s Day gift ideas just for her. Each of these gift ideas are thoughtful, so Grandma is sure to love any one you choose. 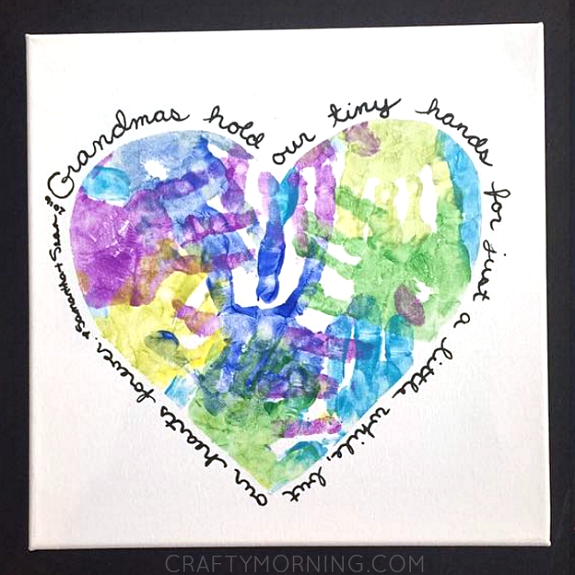 Overlapping handprints from all her grandchildren are what fill the heart of this heart handprint canvas for Grandma. How could she not adore this?